I am a big fan of traditional cooking, home-made apple crumble, apple pie, muffins, cupcakes and pretty much anything else that you can make at home that's sweet. I don't get a lot of time to cook, with work and everyday jobs I find it so hard to make time. I started to research ways to make cooking easier and by chance I did. 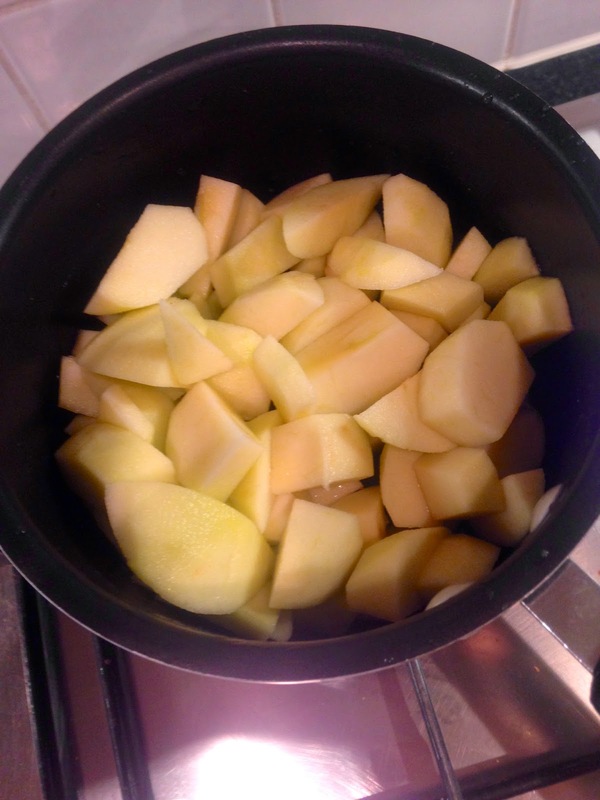 Today I thought I would show you a simple way to make an apple crumble. If you love great tasting food, but you don't have much time to create those fancy dishes you love then try it my way! Great food in minutes.